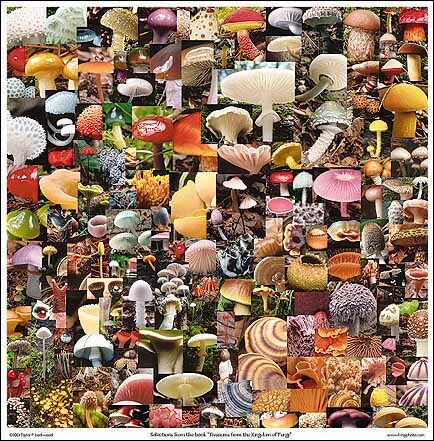 with this unique and colorful poster. 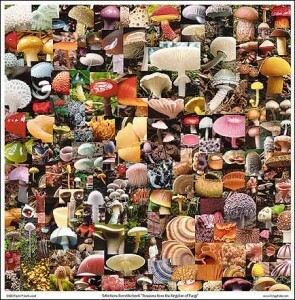 Amanita muscaria stands out in a crowd! Adorn your walls; a lovely tribute to this saint among mushrooms. 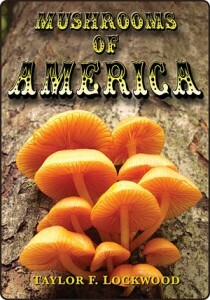 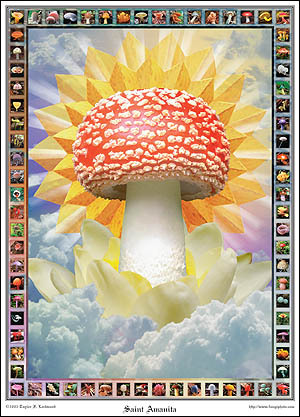 Some of Taylor’s favorite mushrooms share the stage on this colorful, fanciful poster. 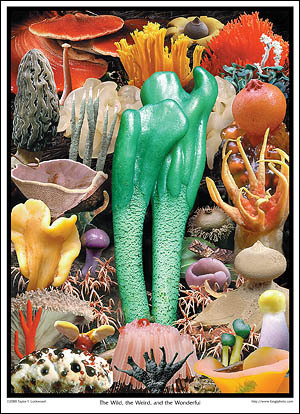 The centerpiece is a little green earth tongue Microglossum viride. mushrooms are among the wildest, weirdest, and the most wonderful.